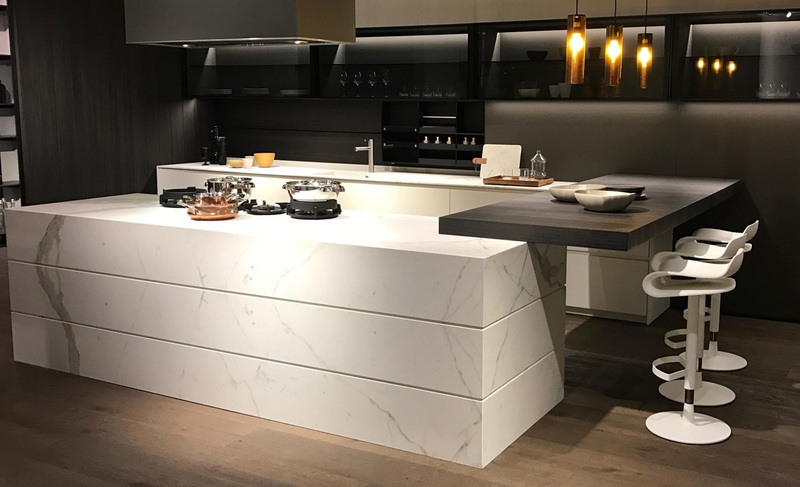 Top quality Statuario White Quartz Slabs and Countertops. Welcome to visit https://www.stoneadd.com/quartz/Statuario-White-Quartz-Slabs-Countertops.html to learn more about quartz slabs and countertops. 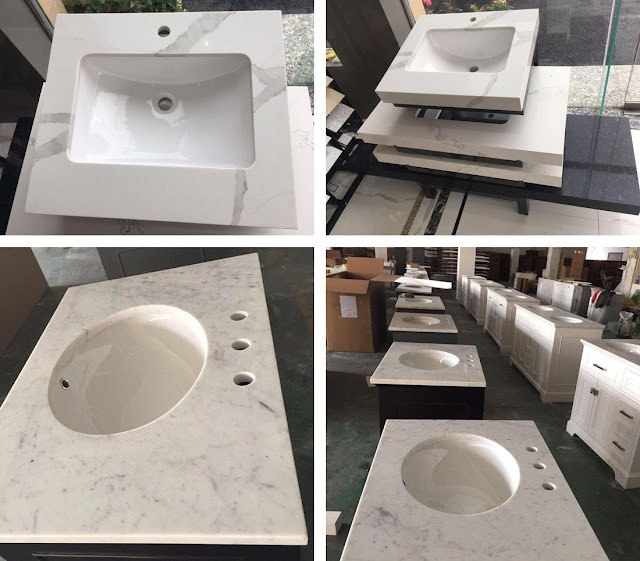 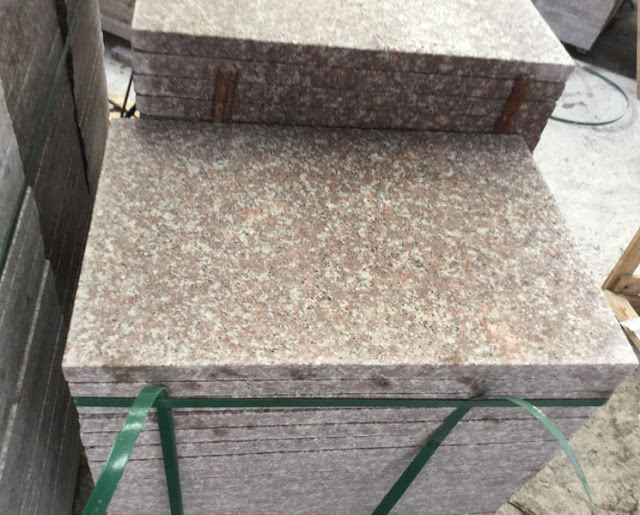 You can get the best quartz countertops and price from factory directly.